Classic literature has been a part of our lives and communities for many generations, and yet it never seems to grow old. Some would even argue that it is the difference in time that makes these books all the more valuable today. Whatever the reason, teachers and students agree that despite the distant language, classics definitely have their place in the modern world and in the classroom. 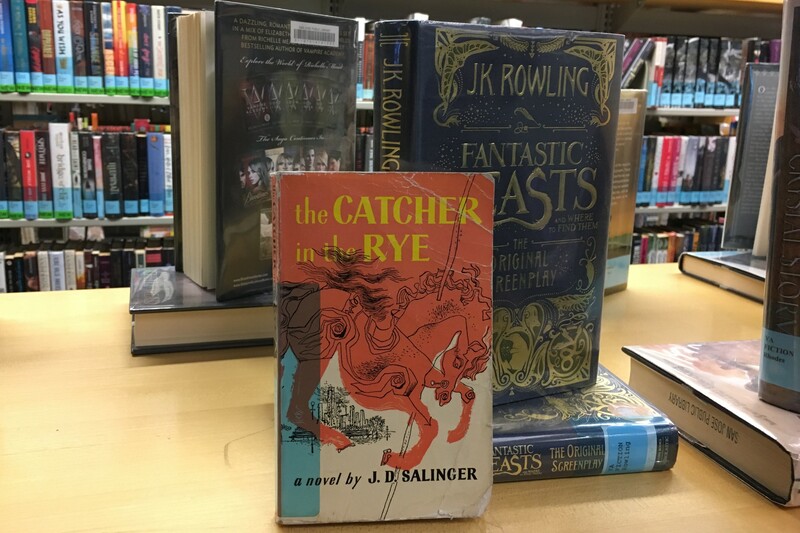 Randall Studstill, a librarian at the San Jose Public Library, said, “A classic is a book that’s been found valuable generation after generation.” This backs up the idea that to become a classic a piece of literature needs to first stand the test of time. 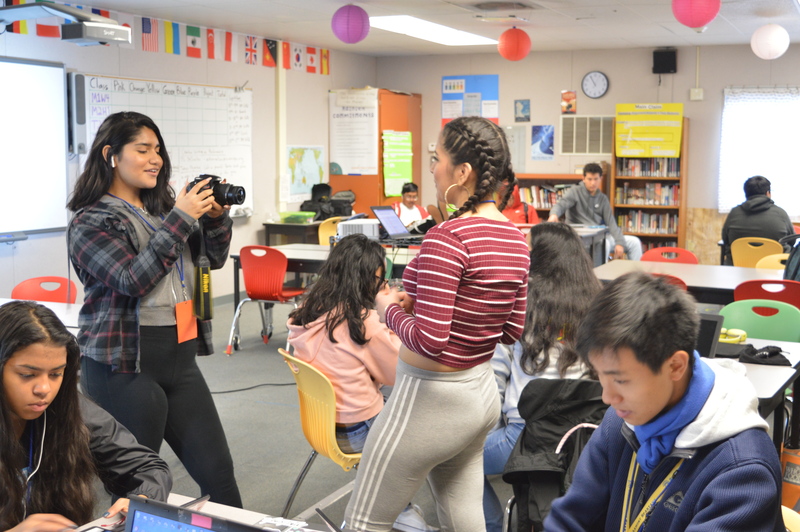 Andrea Rivard, an AP literature teacher at Summit Tahoma, defined a classic as “something that tells a story that transcends time” even if it hasn’t yet proven it. She has been teaching for four years, and she has come to believe in the value of classics written recently. “What other people do with classics is ‘if it’s modern then it can’t be classic’, and I don’t think that’s true,” Ms. Rivard said. Mr. Studstill added that adolescence, feeling alone and dealing with death are issues that last throughout history. Classics have come a long way, but many believe they are just getting started. “I think you’re going to get so much out of them,” Ms. Rivard said. Classic literature is important today, not only because it shows us where we came from, but also because it looks toward where we might go. “Those kinds of issues, they’re not limited to a certain time or place,” Mr. Studstill said.